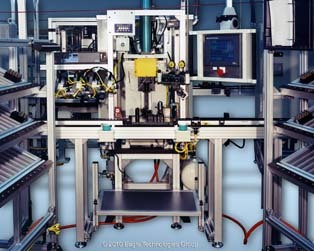 Being a total solution provider requires that we integrate a variety of processes such as dispensing. 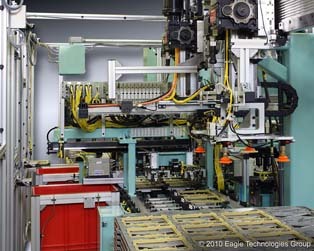 Selecting the right off-the-shelf dispensing equipment for the product being dispensed is usually the easy part, Knowing how to integrate it for reliability and maintainability can make the difference between production success or nightmare. 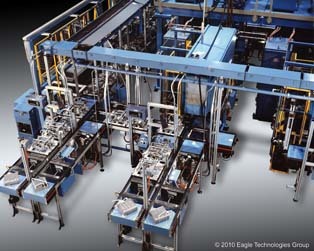 This experienced based knowledge is where we bring real value. 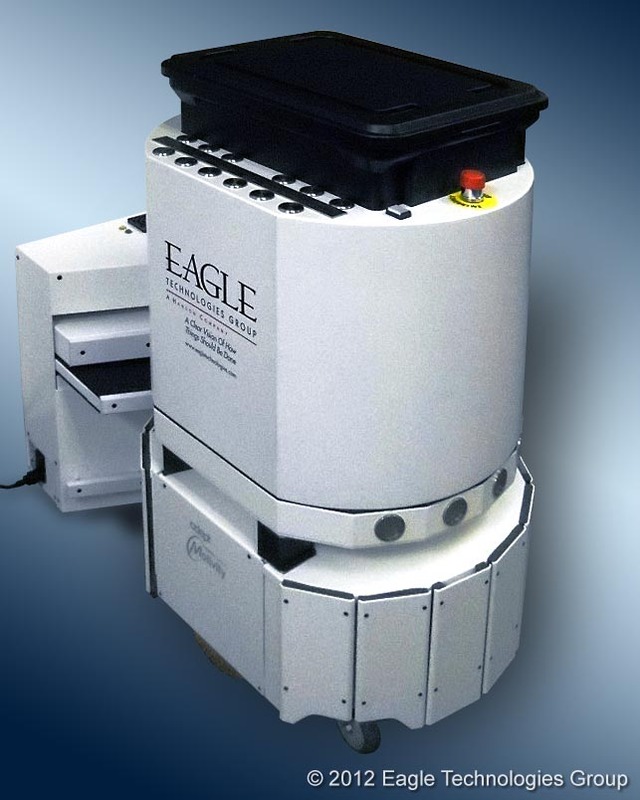 In addition to dispensing, we can provide process validation of dispensed materials utilizing several different technologies including laser and vision inspection. 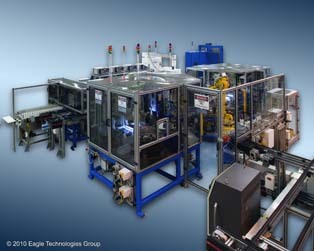 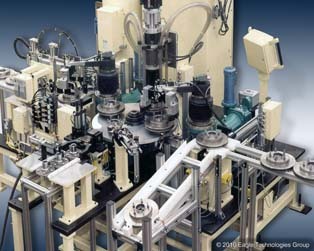 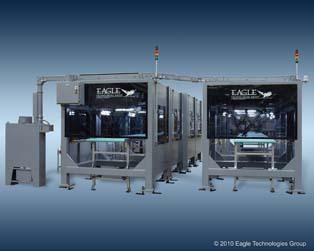 Eagle has experience in high speed dispensing of materials such as Betabate, Butyl apoxy, 2-part mixtures using flute nozzle designs, silicon, and other adhesive materials. 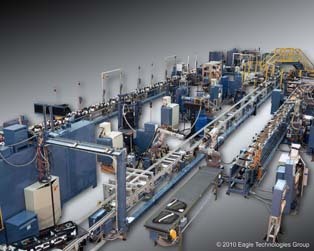 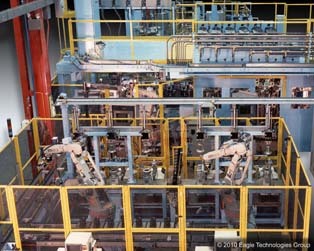 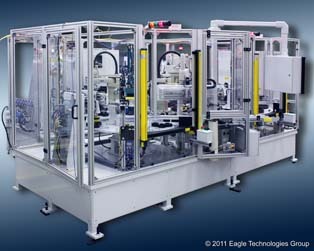 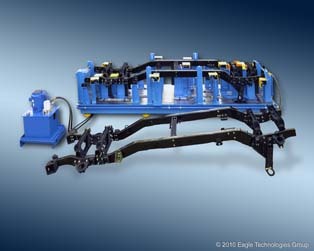 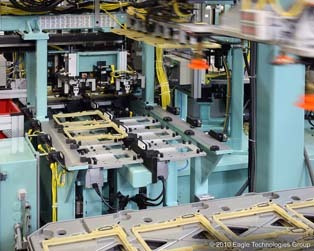 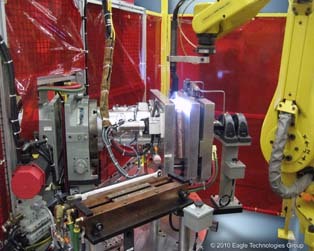 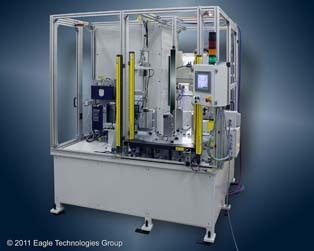 A large part of Eagle dispensing business is robotic dispensing as well.